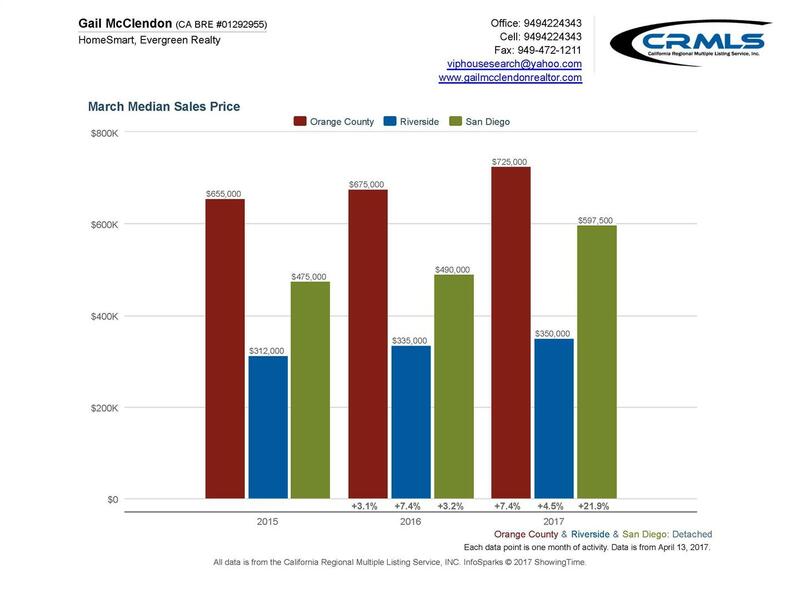 Orange County Home Prices as Compared to San Diego County and Riverside County Home Prices. 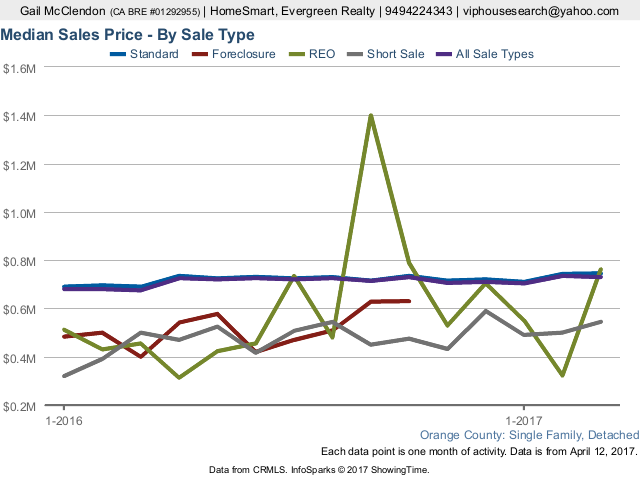 Prices continue to climb. 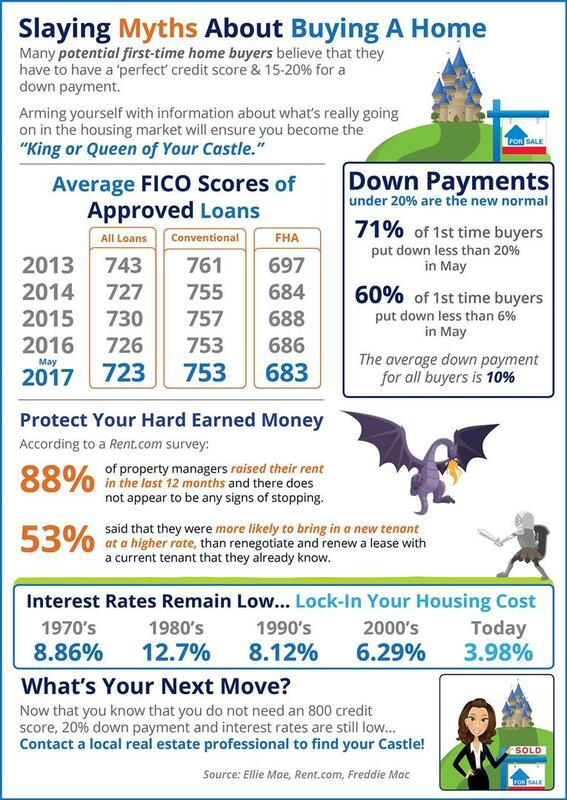 This is a great time to Buy or Sell before interest rates begin to rise again. 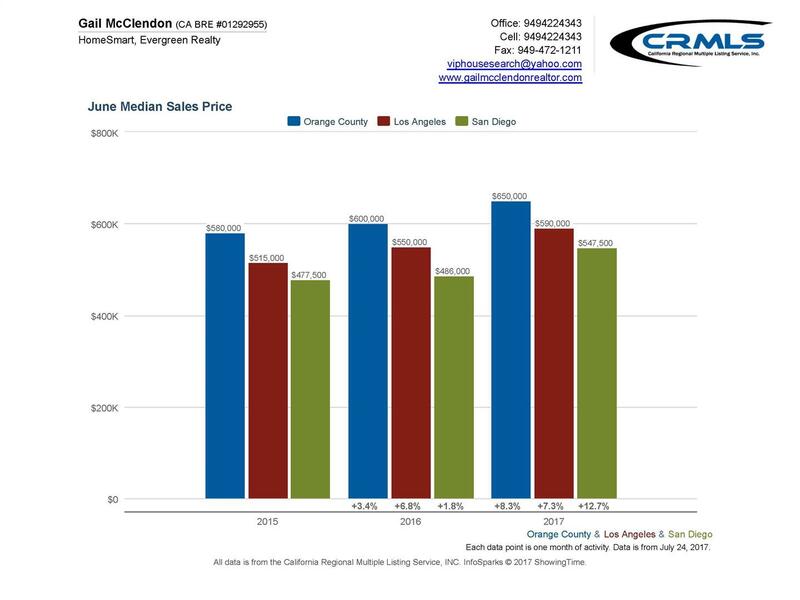 Call me at 949.422.4343. I am always available. Orange County lost taxpayers to other states in 2015 at a comparative pace well below national patterns and slightly better than statewide migration trends, IRS data shows. Migration trends have been a hot topic among people debating the quality of local life and its future. Here is a look at the latest available IRS migration data to give some perspective to the flow of people here. Remember, moving is common to all areas, but the vast majority of folks stay put. 1) In 2015, 16,121 federal income tax filings from other states had been made by a filer who had lived in Orange County in 2014 vs. 1.156 million filers who remained in the county. Those departures equal 1.39 percent of all filers in the county- better retention than statewide (1.48 percent left California) or nationally (2.1 percent). Just so you know, the departure rate in Texas was 2 percent. 2) The tac data tracks movement of incomes, too. Orange County lost taxpayers with a combined adjusted gross incomes of $1,165 billion, or 1.1 percent of all local incomes. Statewide, income loss was 1.25 percent and nationally it was 1.78 percent. Texas? 1.41 percent! 3) The county lost 30,762 filers to elsewhere in the state- 91 percent more than those who moved to another state. 4) Movers earn less than the countywide norm. The average income of out-of-state movers was $72,243 vs. $62,055 who moved elsewhere in California vs. $91,938 for those who stayed in the county. 5) Where did they go? Eight top destinations included: Los Angeles County, Riverside County, San Diego County, San Bernardino County, Clark County (Las Vegas), Maricopa County (Phoenix), foreign lands, and Santa Clara County (Silicon Valley). 6) How many came from another state? 13,686 moved into the county. When you subtract outbound trends from inbound, the "net" migration with other states was 2,435 filers lost, or a tiny 0.2 percent of all taxpayers. Note: Those moving to the county had an average income of $71,905. 7) Where did they come from? Top eight places a new county resident last lived: Los Angeles County, Riverside County, San Bernardino County, San Diego County, Maricopa County (Phoenix), Clark County (Las Vegas), Santa Clara County (Silicon County), and Ventura County. that means NO tax returns. 2. Asset Depletion Loans: Income can be derived from Retirement and Investment accounts. 3. To Be Determined Underwriting: No property yet? No problem, get a formal approval in advance. A True Loan Commitment! 4. Foreign National Program: Borrowers live and work with income out of the Country? This is not a problem. 5. Litigation: Many lenders can still do this with no issue. 7. 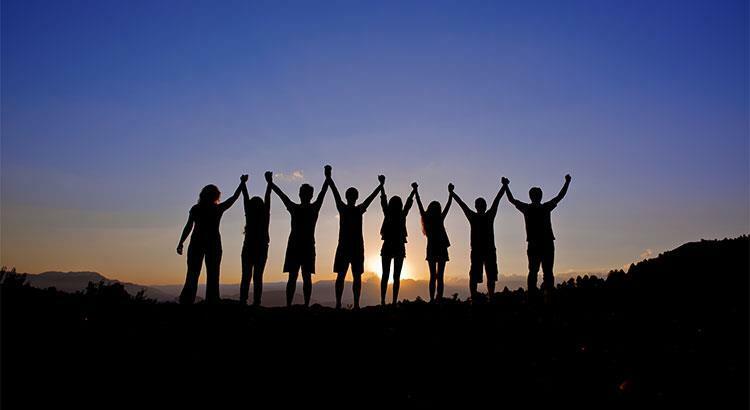 Non Occupying Co Borrowers Allowed: Family can co-sign with one another. 8. Jumbo Loans to Unlimited Amounts: Direct Connection to Wall Street. We have no maximum loan limit. 10. Private Money and Swing Loans: There are sources to make your deal work before the borrower sells their home. 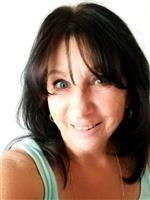 Plus 1 more… Reverse Mortgage. The glory days of house flipping seem to be on the wane. Why, there are even fewer flipping shows on cable TV these days. 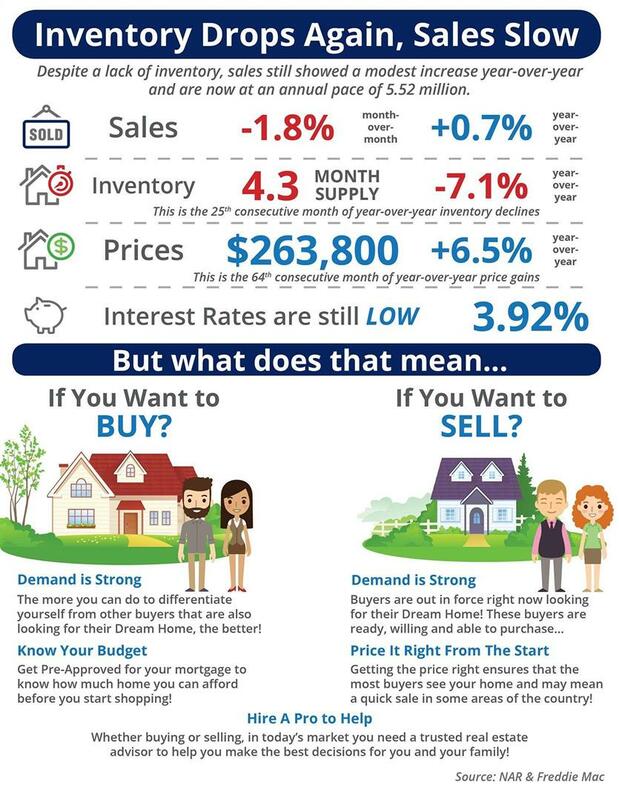 What’s happening in the market, and how does that benefit you? For starters, house prices have risen, and it’s harder to flip a more expensive home. Well, harder to make it worth the investment of time and money usually required to take a run-down property and turn it around. Houses that are flipped are usually bought at a very low cost, but they usually need a huge amount of work, and not just the cosmetic changes. Many homes that are flipped need extensive repairs and renovations. 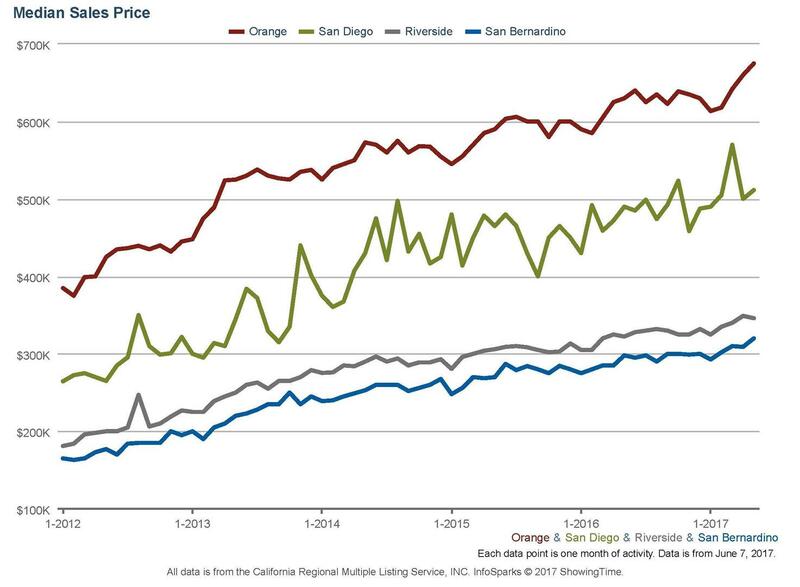 With more homes now on the market in desirable neighborhoods than there were just a few years ago, getting a good return on the investment is much more difficult for flippers. When homebuyers don’t have to fight over property, and don’t have to take whatever’s available in a desirable area, flippers may not make enough profit to make the investment worth their while. More houses to choose from may also mean they’re not selling as quickly. 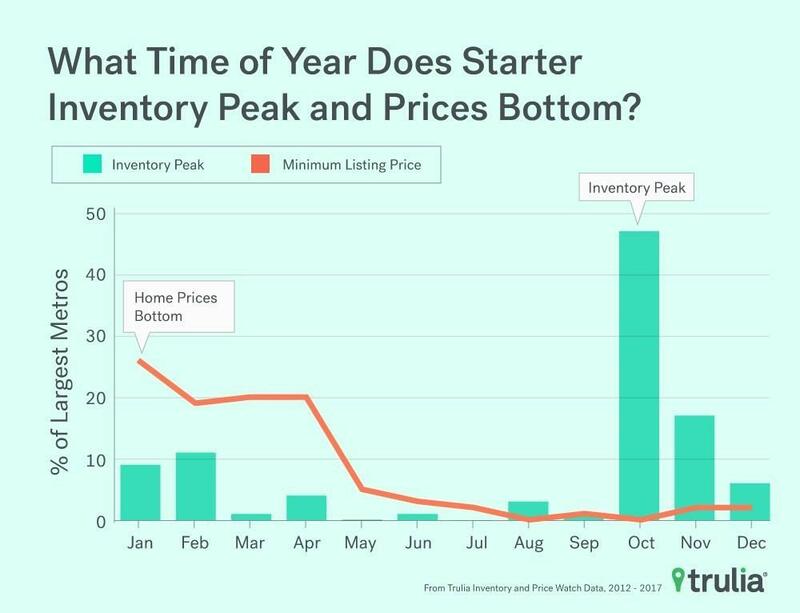 When houses are sitting on the market for longer periods of time, the investors are losing money. They have to carry the mortgage, insurance, taxes, and maintenance costs of each house they’ve flipped, while paying for their own residence as well. The longer the property sits, the more that comes out of the investor’s pocket. This is a real discouragement to would-be flippers. 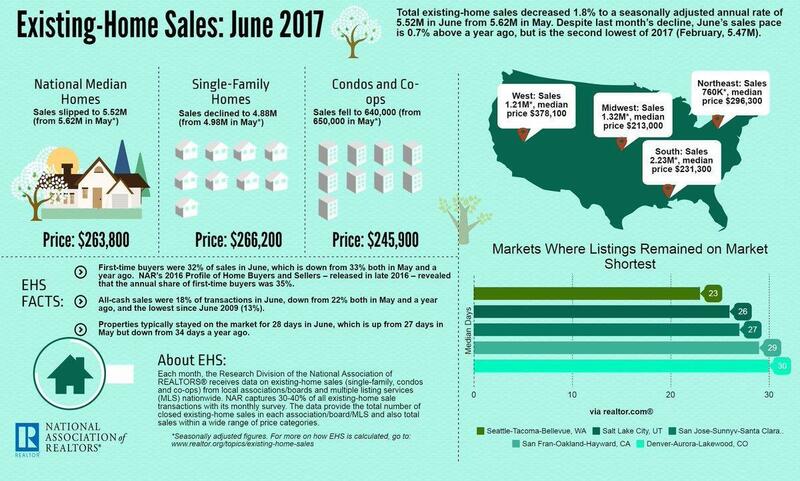 Market watcher RealtyTrac has reported that the number of flipped houses across the nation has declined steadily since mid-2013. At the same time, the gross profit on flips has also declined, making flipping a less attractive means of investing in real estate. So what does this mean to you? For the average homebuyer, this could mean you’re not competing against cash buyers all the time. If you are interested in a home that needs updating and you have the cash and the skills to do the work, fewer flippers is a good thing for you as a buyer. You can buy an older house that’s been well maintained and is in generally good condition, but crying out for updating. Cosmetic changes to the kitchen and bathrooms will be less expensive than a brand new house [and a good investment]. But don’t get complacent and think you have plenty of time: There are signs that interest rates are going to be rising soon. While that discourages home flippers, it also means that you’ll be getting less home for the money. As your choices broaden and it becomes easier to find the home you want in an neighborhood you like at a price you can afford, you will need to weigh those benefits against the quite real possibility that your home could cost you much more in the months — or even weeks — to come. Take advantage of the fact that cash-paying flippers aren’t dominating the market anymore. Contact me today to get started on your loan pre-approval, and get ready to start shopping! This is creating a bidding frenzy for investors still in the market looking for good investments. 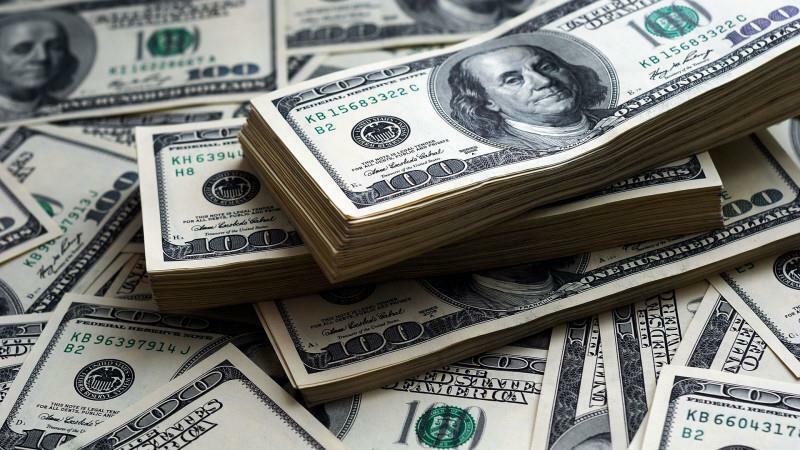 Investment properties are receiving multiple cash offers. Foreclosures are quickly drying up in many markets. Foreclosure inventory dropped 33.2 percent, while completed foreclosures fell 22.5 percent in January year-over-year, according to CoreLogic’s January 2015 National Foreclosure Report. In January, 43,000 completed foreclosures occurred nationwide, down from 55,000 one year earlier. That also represents a 63 percent decline compared to the September 2010 peak in foreclosures. Foreclosures have fallen every month for the past 39 consecutive months. "Job growth and home-value appreciation have worked to push the serious delinquency rate to the lowest since mid-2008 and foreclosures down by one-third from a year ago," says Frank Nothaft, chief economist at CoreLogic. "With economic growth in 2015 expected to be better than last year, further declines in both delinquencies and foreclosures are projected for this year." Still, the foreclosure crisis isn’t over yet. In January, about 549,000 homes remained in some stage of foreclosure – compared to 822,000 homes in January 2014. The foreclosure inventory comprised 1.4 percent of all homes with a mortgage in January. "The foreclosure inventory continues to shrink with declines in all 50 states over the past 12 months," says Anand Nallathambi, president and CEO of CoreLogic. "Florida, one of the hardest hit states during the foreclosure crisis, experienced a decline of almost 50 percent year over year, which is outstanding news." Meanwhile, the five states with the lowest foreclosure inventory in January were Alaska (0.3%); Nebraska (0.4%); North Dakota (0.4%); Arizona (0.5%), and Montana (0.5%).